Known as the land of million elephants, Luang Prabang shows that meaning of Laos once your plane is about to land to its airport. 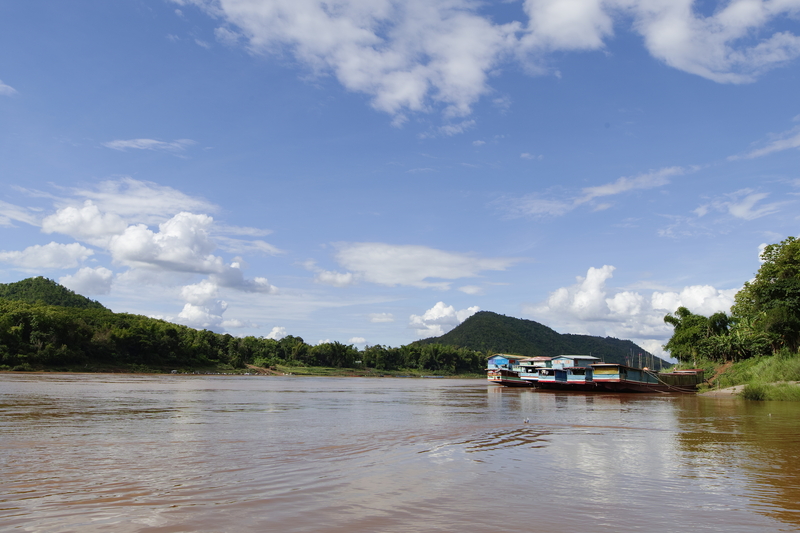 You can see the whole city is bound among the mountains and set it foot right on the side of the mighty Mekong River. 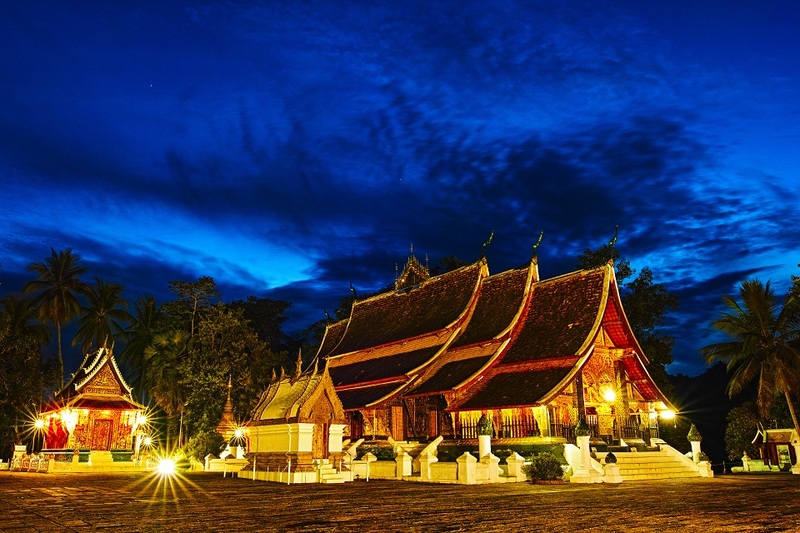 Depend on your pace or how you travel, a stay of 3-4 nights will be good enough to explore and take part in a Luang Prabang itinerary in 4 days has to offer. Here are our 6 must do in Luang Prabang that make your stay memorable and filled with unique experiences. As a small town feel city which stretches itself along the Mekong, the boat cruise is the only way that enables you to observe Luang Prabang beauty from a far and to see the daily life of late afternoon hours when locals take their bath by the river bank. Depending on how you negotiate with the boatman, an hour on boat like that will be $15-20 either you are just a couple or group of 5-6 friends together. If you want to extend this boat trip to visit PakOu cave, there should be a minimum of 3.5 hours back and forth. The price for the charter boat can be $45-50. 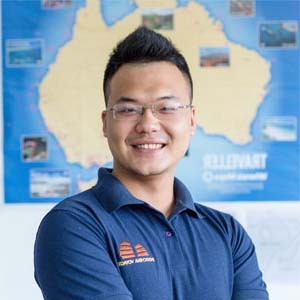 You need to depart sooner, stay before 3 pm and there will be perfect sunset on the return boat trip. Among the various boutique setting restaurants in downtown Luang Prabang, you can easily order Larp to be part of your menu. Larp can be pork, beef, fish or chicken but it is said the pork and beef ones are more original. 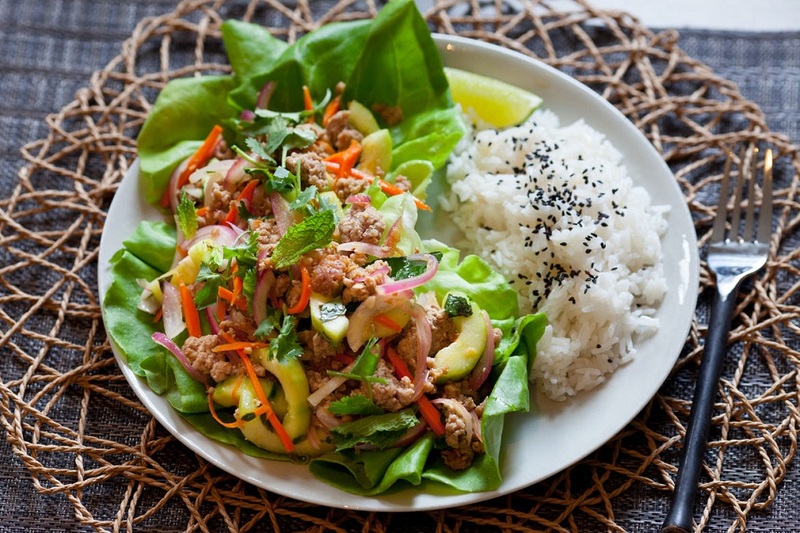 It is a gentle fusion of tiny cut cooked meat, which already marinated with lime and to be mixed with some herbs and mints. Larp is not strong and heavy food but Laotians always have Larp with sticky rice. Don’t be surprised if the restaurant brings along a small rattan-weaved basket containing sticky rice when you order just Larp. It is quite a good combination, when the two are eaten and chewed together, slowly. Most of us who travel to Laos recently enjoy eating Larp and we switch different kind of Larp very often. As Laos and Thais own a lot of teak-wood forests and well-known for this industry, they used to abuse a lot of elephants for work in the olden days. In the last 25 years, there have been booms of elephant camps or rescue centers to attract travelers to come and ride the elephant or hike with them in the jungles. Manda Laos stood out of this trend. It was set up by 2017 in an open nature and with the mission to offer the elephants the best possible care and without riding. 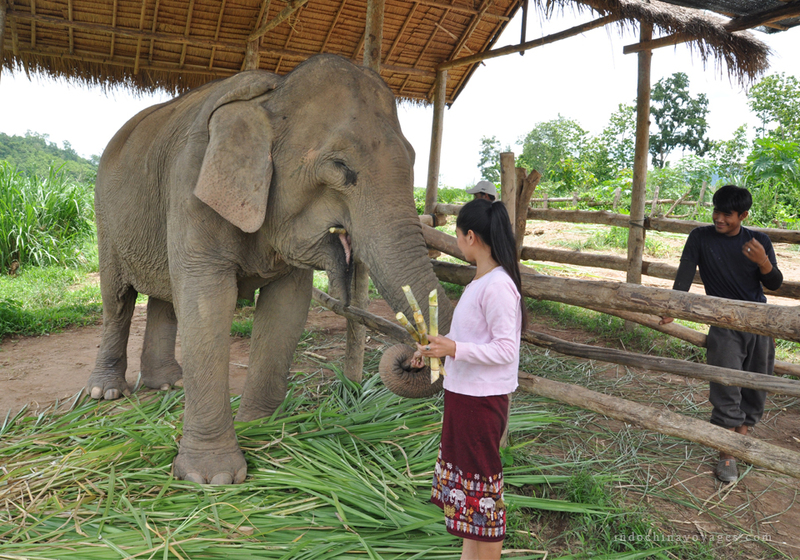 When we visited them last month in Jun 2018, Manda Laos was taking care of 8 elephants altogether. We hope the number they can rescue will be more in the time to come. The place is easy to access, just 25 minute drive by taxi or 35 minutes by tuk tuk out of town. Among the 6 must do in Luang Prabang, visiting Manda Laos and playing with the elephants is one of our top recommendations. 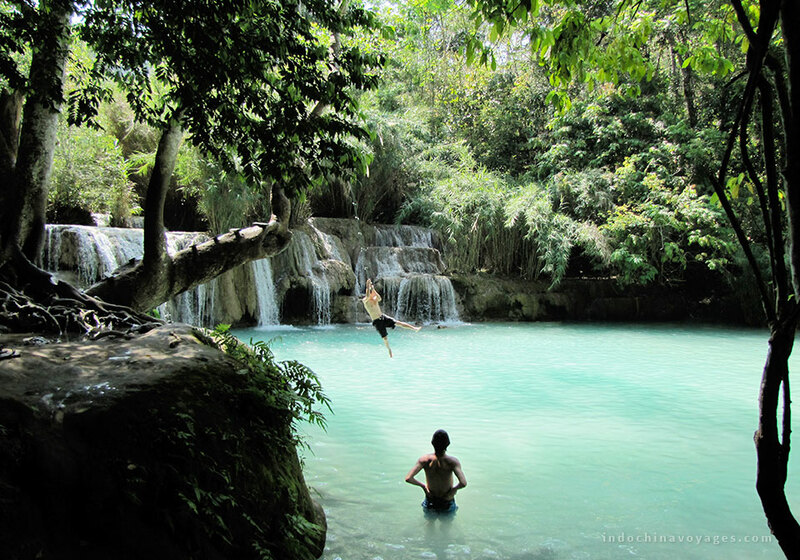 The three tiers fall that attracts most of the visitors to Luang Prabang is Kuang Si, 30 km drive south of town. This giant waterfall flows through limestone jungle and ends up its flow into the 3 tiers cascading pools. The water is incredibly crystal and the whole fall look just so soothing. As Luang Prabang is welcoming more and more visitors, it is suggested to let your visit happen in the morning, to benefit yourself from the tranquility Kuang Si can offer. Before you can see the fall, it is worth taking a stop at the Bear Sanctuary and to admire the effort of the rescue team to bring the bears here. With its center location right in town, Wat Xieng Thong is attended by most of the visitors when they travel to Luang Prabang. Built sometimes amid the 16th century, Wat Xieng Thong serves as a gateway to this city as it was built purposely at the estuary of Mekong and Nam Khan rivers. The unique architecture of this Buddhist temple is highly spoke about. 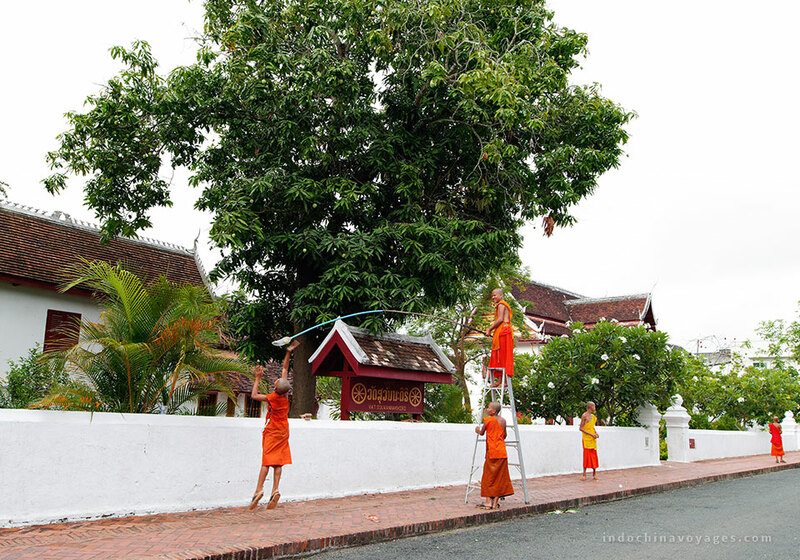 With its creeping roofs down to the ground, it is symbolic for the tree of life from Buddhism teaching. We find it the best moment to come here is not the day time but early morning or late afternoon, especially by the sunset. That is when you can really immerse yourself with the tranquil ambiance of the place; hearing from the chanting of the novices; and shooting the best pictures of the temple when it is not silhouetted by the sun. This sounds like a secret and if you want to unveil it, let do in the early morning only. 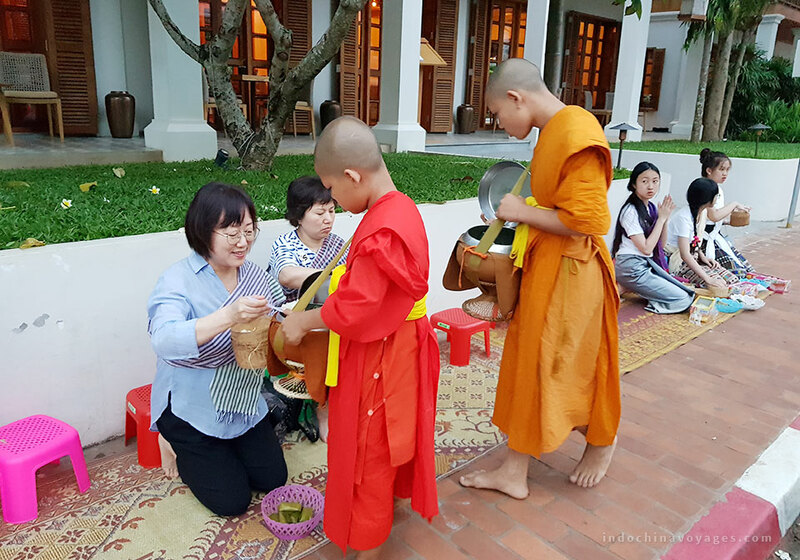 Every day, the monks and novices will come out of their places just from 5 am to 6 am to get the donated food from the locals. They will be in a single procession and marching through some certain streets. This has been an ancient tradition of Laos, in the interaction between locals and Buddhist monks. If you are about to take part or to witness this tranquil ceremony, let dress properly and be quietly. There are tips to be displayed every corners of Luang Prabang to remind tourists to help respecting this graceful traditions of Laos. The beautiful Luang Prabang did keep us so busy with activities and fun times in 4 days; and we are excited in sharing our top 6 must do in Luang Prabang. 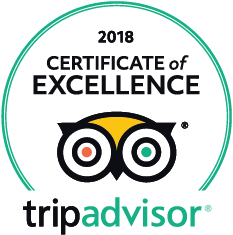 We hope you will at least do them or more to gain the best experiences during your Laos tours.